Lead management is a vital part of today’s B2B marketing and sales processes. When done right, it ensures that you engage leads consistently throughout the funnel and helps you maximize conversions at each stage. 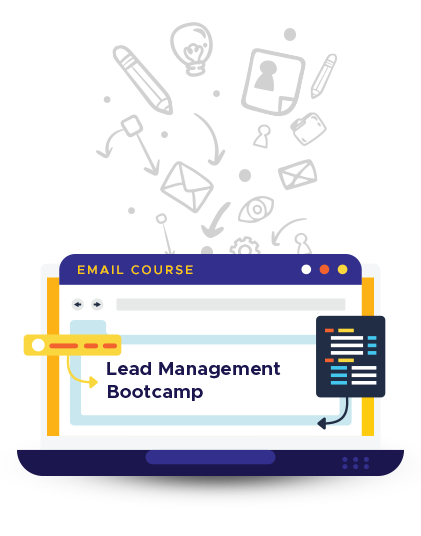 Our Lead Management Bootcamp is a free, 6-part email course that offers in-depth discussions, practical advice, and hands-on activities to help you create and implement a solid lead management program. Sign-up for our newsletter, The Savvy Marketer, to get this ebook delivered to your inbox for free! 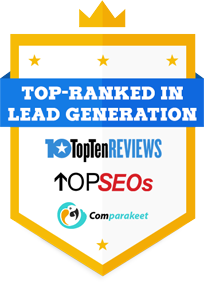 Want to receive the latest news, tips, and insights on B2B marketing and lead generation? Subscribe to our newsletter and get a FREE ebook from us! I'm a current subscriber and I'd really like a copy of this ebook!